Corona is synonymous with the sun and the beach, their mission is to drive meaningful salience through owning the sunset moment, along with the feelings and emotions that are associated with daylight turning to night. Working with Corona and their roster of agencies, Boardmasters plays hosts to The Corona Sunset Stage, set against the almost impossibly picturesque Boardmasters backdrop. 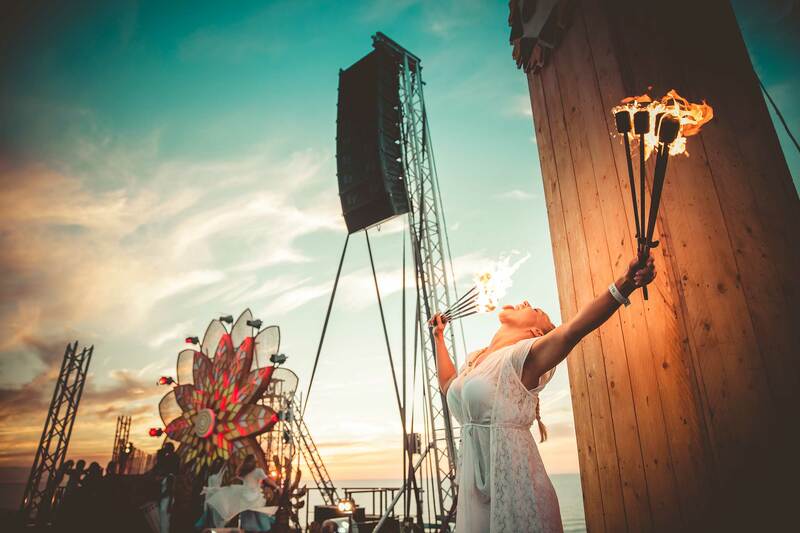 With an eclectic line-up of DJs to deliver a suitably sunny mix of danceable beats throughout the day, the magic peaks as the sun drops beneath the horizon with the sky and sea appearing to merge into one. What better time to pop the cap off a cold Corona?